Baseline Custom Fabricating Ltd. offers fair, competitive pricing for all products and services, including plasma cutting and metal fabrication in Oshawa, Ontario. At Baseline Custom Fabricating Ltd. "old school quality through modern technology" is our motto. 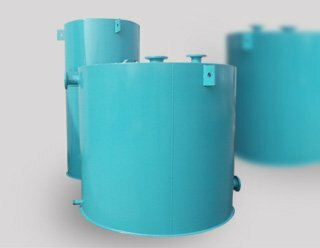 We believe in treating all of our customers as individuals and catering to their unique and specific needs. Baseline Custom Fabricating Ltd. offers a variety of services in the field of metal fabrication in Oshawa, Ontario. No job is too big or too small - we aim to provide our clientele with the solutions they seek and we are confident in our knowledge and capabilities to do so. 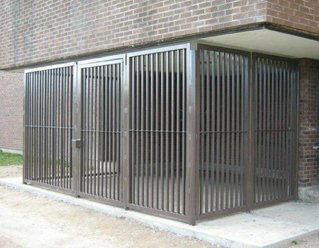 Custom Metal Fabrication When it comes to our metal fabrication in Oshawa, Ontario, Baseline Custom Fabricating Ltd. has many years of experience working on projects within a wide range of industries and using various types of materials. 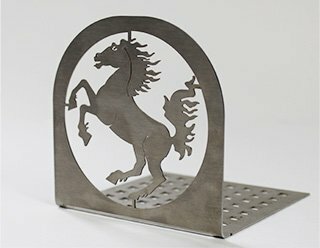 Laser Cutting Baseline Custom Fabricating Ltd. is proud to have acquired some of the latest plasma cutting technology capable of cutting complex parts with extreme high tolerances, accuracy and speed. Construction Our dedicated team of experts offer a number of construction services including: welding, repairs, refurbishing, installation, general contracting, design, engineering, plasma cutting, and more. Additional Services Baseline Custom Fabricating Ltd. offers a range of additional related services such as, sandblasting, plasma cutting, rolling and forming - just to name a few. Welcome To Baseline Custom Fabricating Ltd. Welcome to Baseline Custom Fabricating Ltd.! 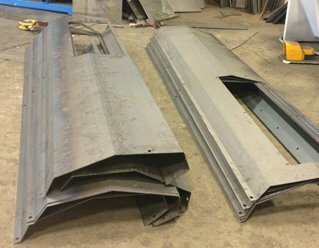 We are specialists in providing our clientele with a complete range of cutting, welding, and design services surrounding metal fabrication in Ontario. We are a family-owned and operated business, with over thirty years of experience in industrial manufacturing and metal fabrication from our Oshawa base. Our motto is old-school quality through modern technology, and we aim to provide all of our customers with highly personalized service while utilizing some of the latest state-of-the-art technology to perform high-tech metal fabrication for Ontario as a whole. Please take a moment to browse through our website and see what we have to offer!